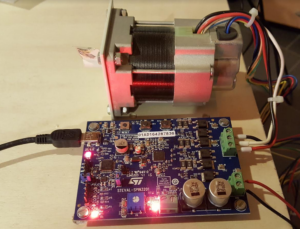 STEVAL-SPIN3201 is the evaluation board for test the STSPIN32F0, for more dettails see here. 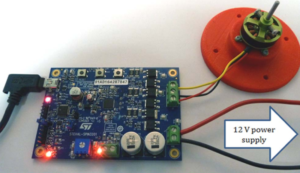 STSPIN32F0 Filed Oriented Control (FOC) Firmware Example (STSW-SPIN3201). 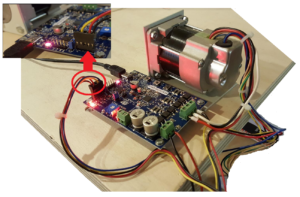 Second is necessary download and install the: STM32 PMSM FOC Software Development Kit – MC library (STSW-STM32100). 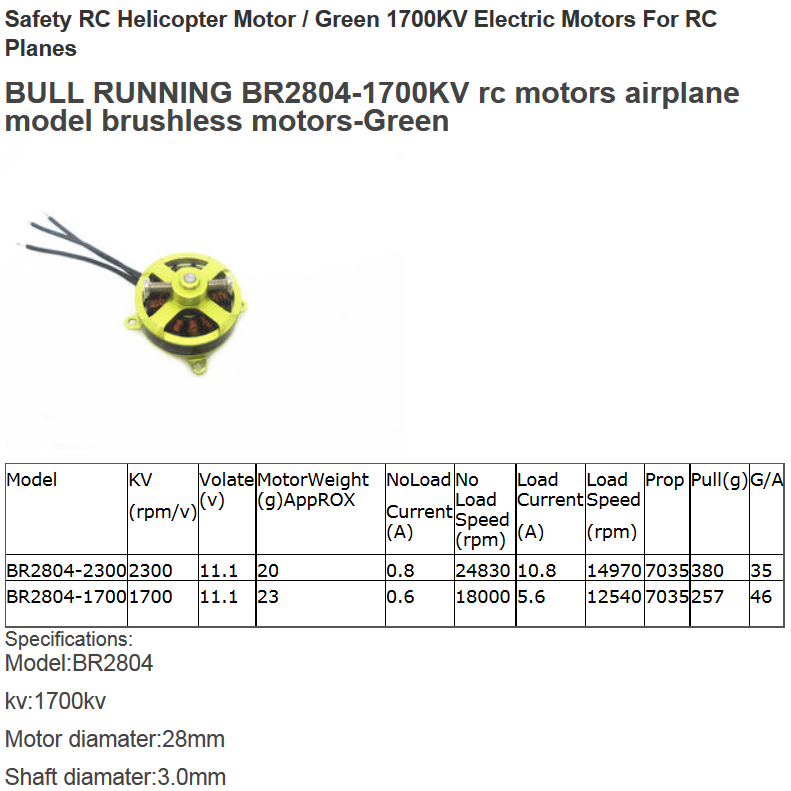 The example present in the package is for the Bull-Running BR2804-1700 kV motor, see also here. 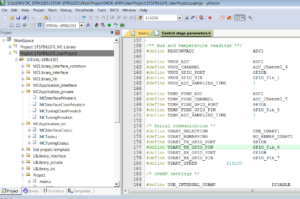 In this tutorial we use KEIL ide. if is not present, download it from this location. Check the KEIL configuration that must be as shown below. 1a) Now generate the SetUp to use in the project open before (KEIL in our case), see below. 2a) Back to KEIL ide and you must see the warning below. 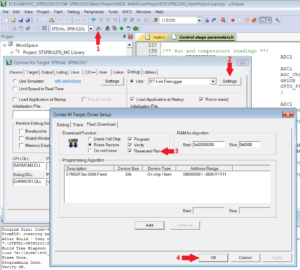 3a) Compile and DownLoad the new project on the STEVAL-SPIN3201. 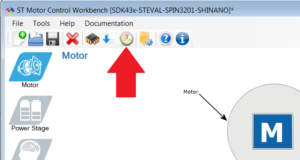 Now back to ST Motor Control Workbench v4.3 and click on the MONITOR icon, see below. 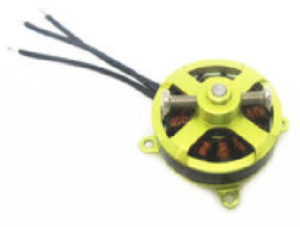 Now select the COM port and next click on the electric plug icon (see below). Now, you must see something like below. Have fun using the GUI. If you want to make changes, remember to repeat steps 1a, 2a and 3a. 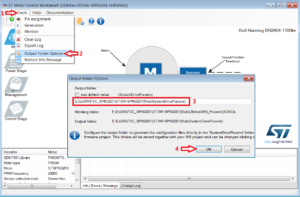 1) Now generate the SetUp to use in the project open before (KEIL in our case), see below. 2) Back to KEIL ide and you must see the warning below. 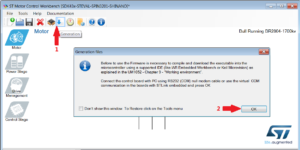 3) Compile and DownLoad the new project on the STEVAL-SPIN3201. If you want to make changes, remember to repeat steps 1, 2 and 3. 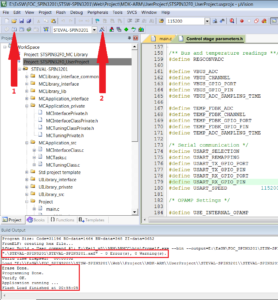 A) Now generate the SetUp to use in the project open before (KEIL in our case), see below. B) Back to KEIL ide and you must see the warning below. 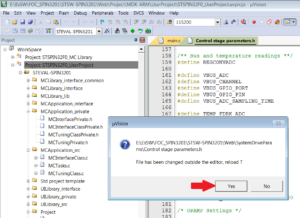 C) Compile and DownLoad the new project on the STEVAL-SPIN3201. If you want to make changes, remember to repeat steps A, B and C.